Maxine’s Burn Bar (white chocolate raspberry & choc caramel crunch) – a delicious, small serving protein snack bar featuring a thermogenic protein blend, carb blockers and fat burners. 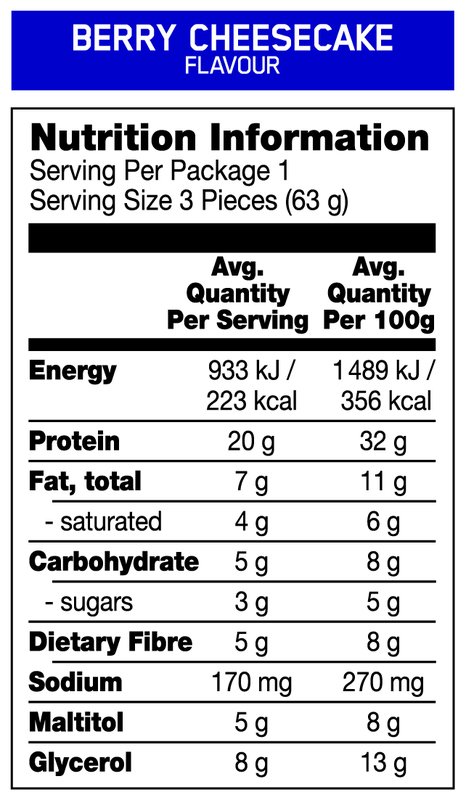 These ingredients combine to help boost metabolism, and at a low 1.5g of sugar, they make a totally guilt-free treat. Maxine’s Yumm Bar (blueberry cheesecake & salted caramel) – a delicious low carbohydrate snack bar best used as a delicious snack during the day or even as a meal replacement. 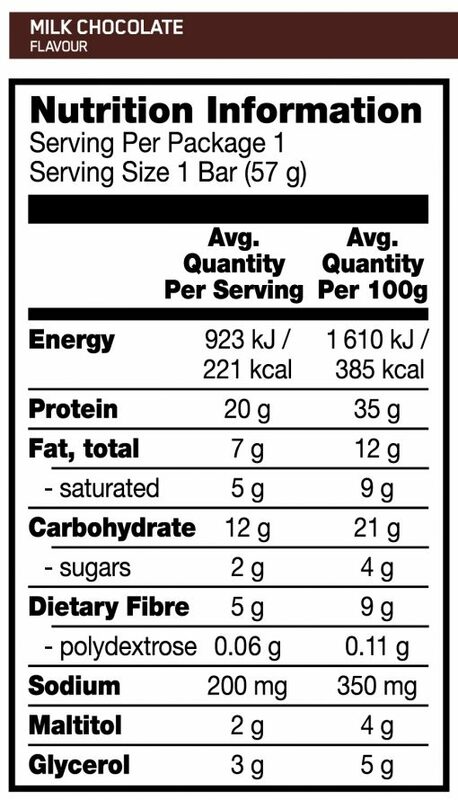 These bars are naturally sweetened and contains 15g of protein each. 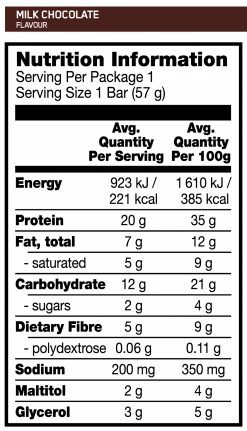 Optimum Nutrition Protein Crunch Bar (milk chocolate) – a newly developed protein bar from the US, this is truly one of the most decadent and delicious protein bars we have found. They are packed with 20g of protein and tastes like LCM cereal bars. Totally crunchy and unlike any protein snacks you have tried before. 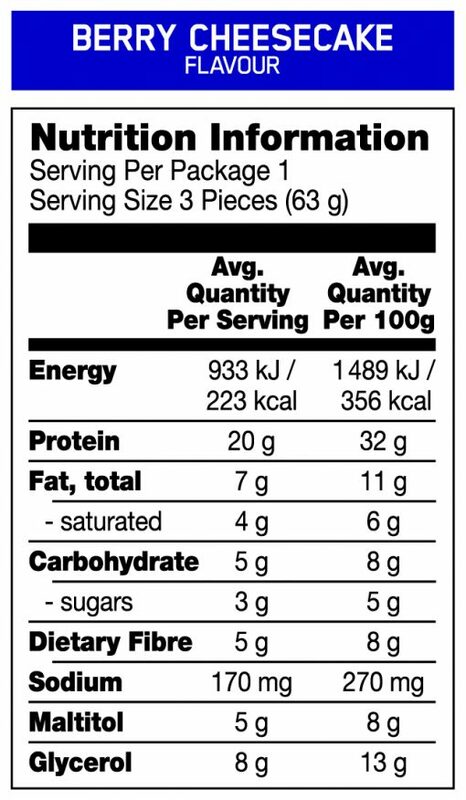 Optimum Nutrition Cake Bites (berry cheesecake) – another exciting and very unique protein snack. 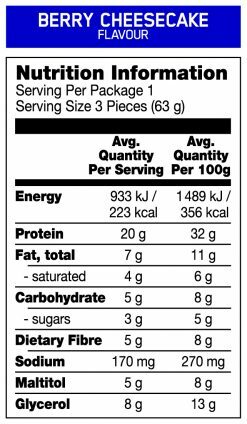 In every packet there are 3 smaller servings of small protein cake bites covered in low sugar frosting. The smaller individual size make them perfect for portioning, and we think these delicious treats will definitely surpass your expectations. Following several expressions of interest of our members wanting to purchase protein snacks without comitting to a 12 pack box, we have created this healthy bars trial pack. 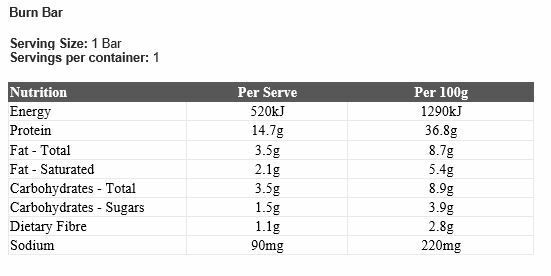 The trial pack contains 6 individual protein bars which we have hand picked out of the best selling and best tasting options on the market. This pack is 20% off standard retail prices, grab one to try today! 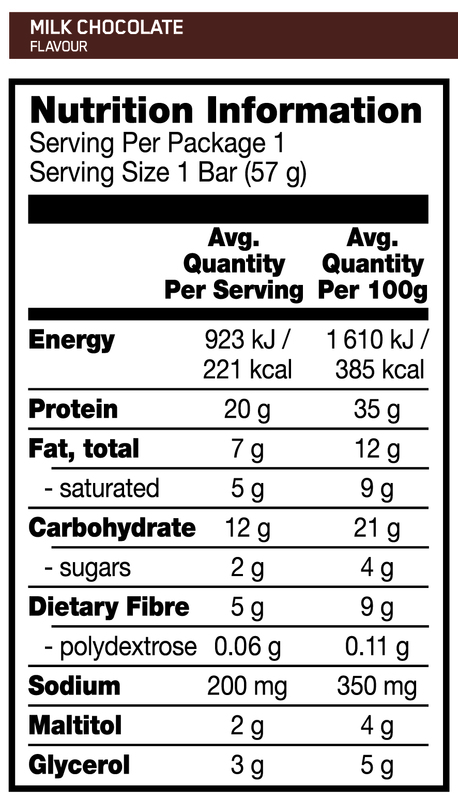 Enjoy each protein bar during the day as additional protein intake or replacement as a guilt-free snack.